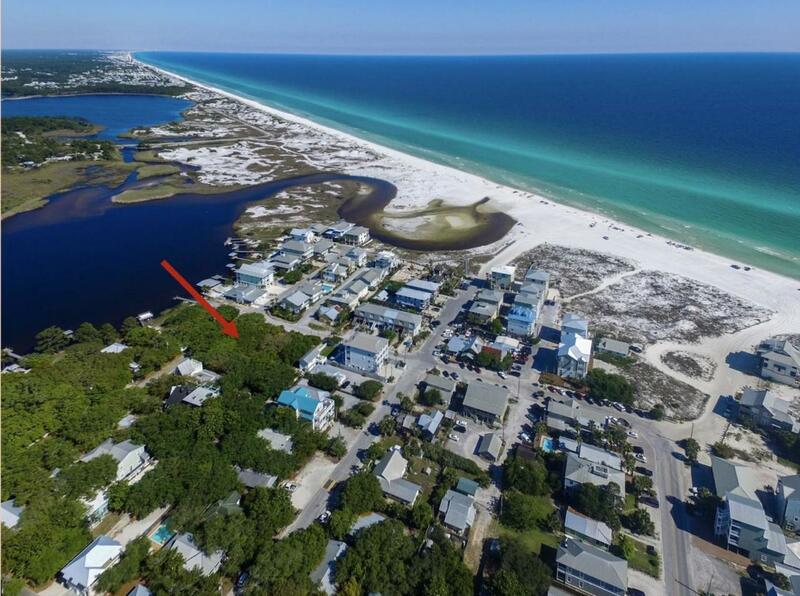 One of the few remaining opportunities to build your dream home in Grayton Beach. 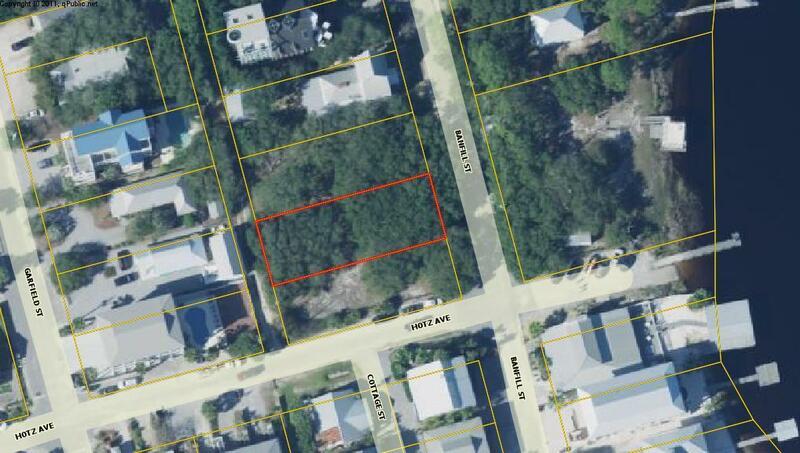 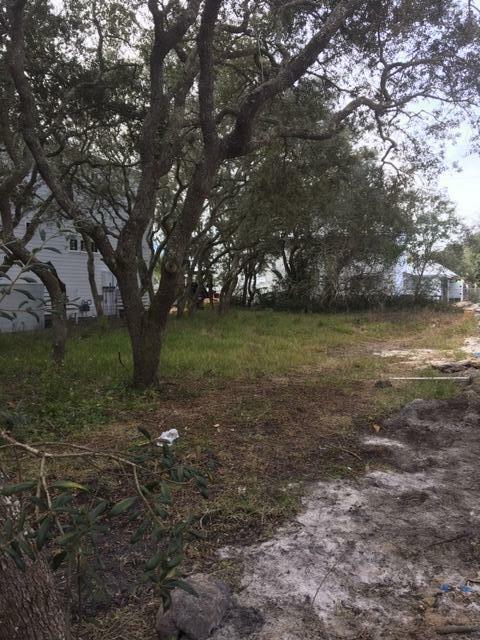 This property is across the street from Western Lake and a block to the beach boardwalk. 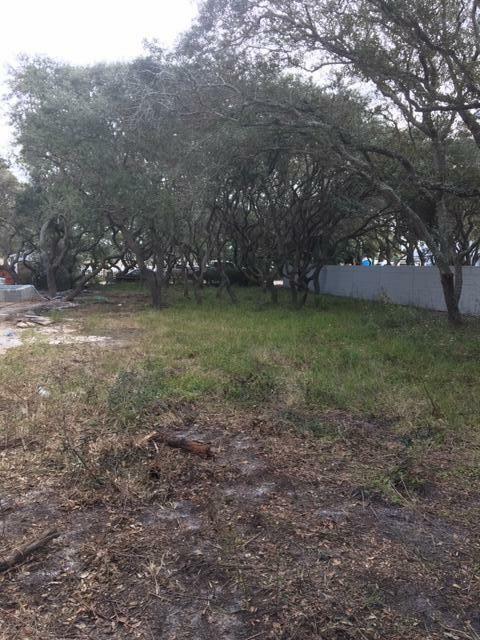 Alley access and a modified rear setback will allow for construction of a large home while retaining the beautiful oaks in the front for privacy and charm.